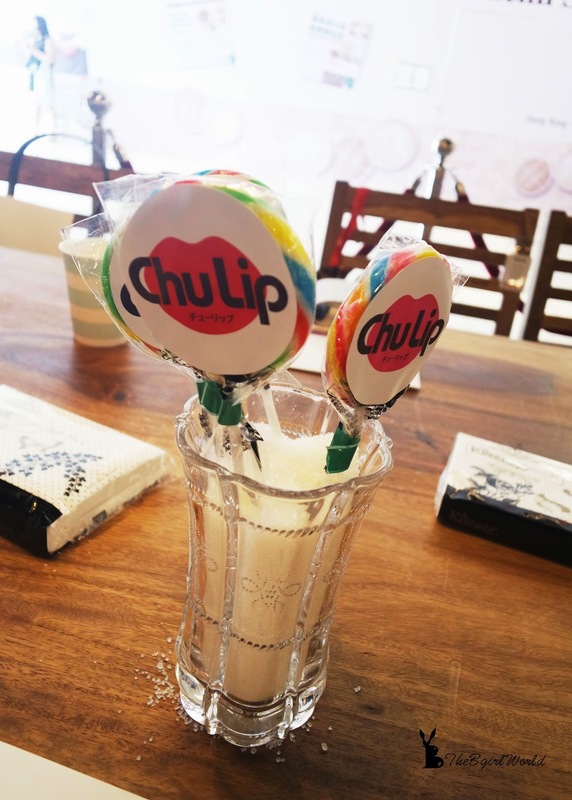 Pimp my Chu Lip and brightens your day! 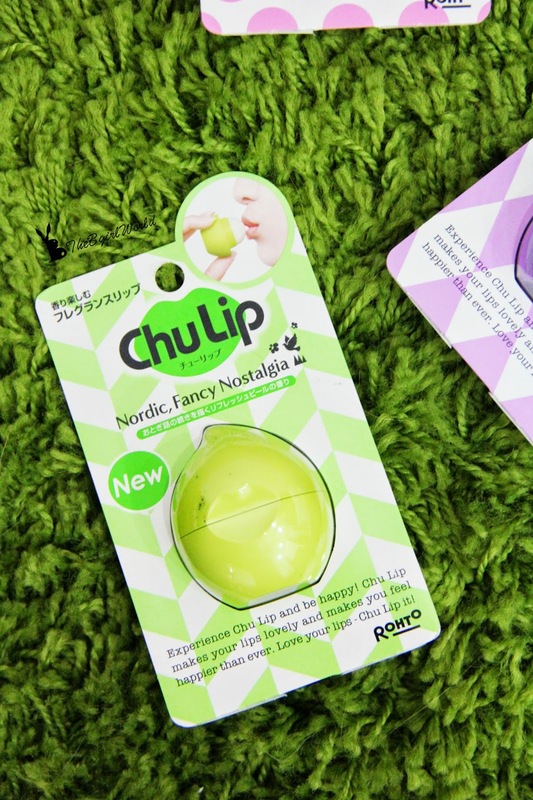 Mentholatum knowing that applying lip balm already become a trend with most ladies now, so the Chu Lip lipbalm by Mentholatum has been the talk of town with its unique cute dome shape and funky colours of pink, red, purple and green,soon this little cute dome dome makes it a favourite among the ladies! 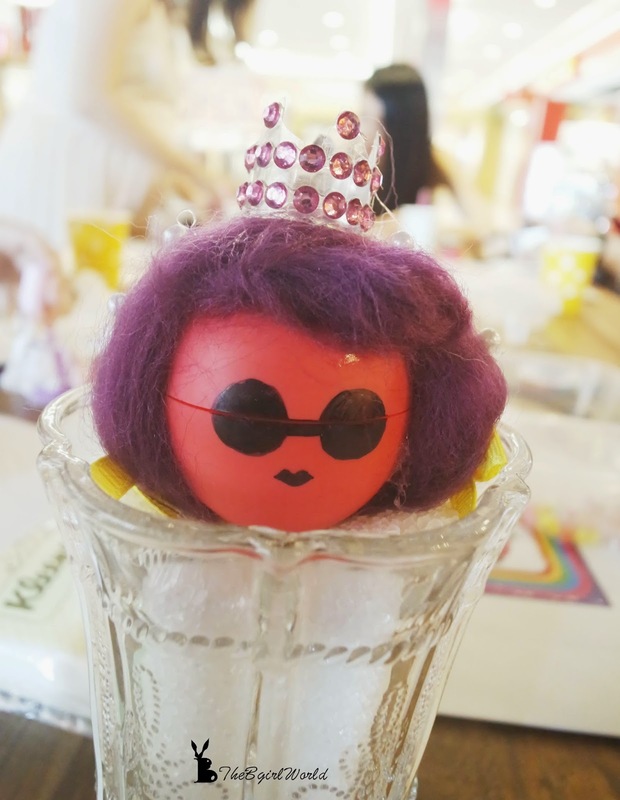 Mentholatum loves and also encourage peoples to recycle, this cute dome shaped container can be used as a decorative item. Briefing before we start to use our brain... to create our very own design Chu Lip. 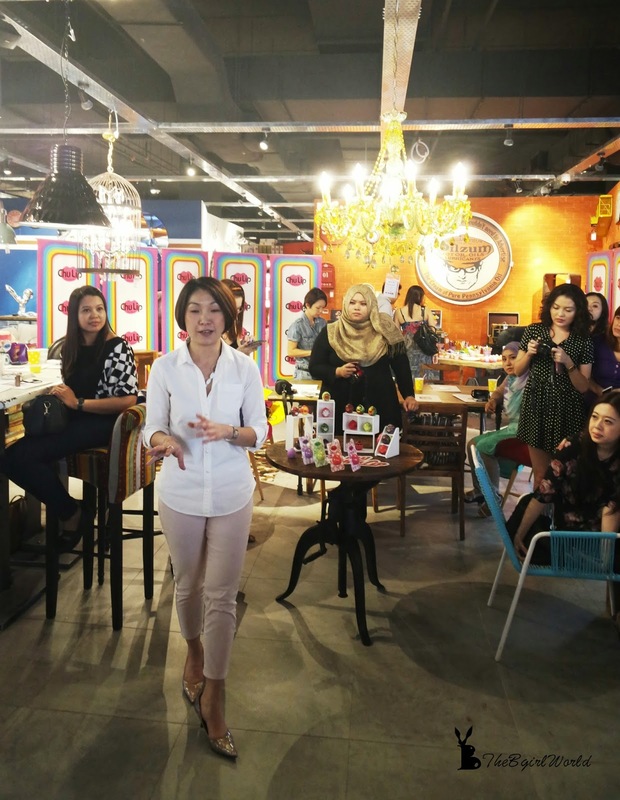 We had a small contest in "pimp my Chu Lip" workshop, organiser will choose the best 3 and give wonderful gifts (baby G watches). Squeeze my brain in 1.5 hours to create another Chu Lip style (everyone is doing their best too). 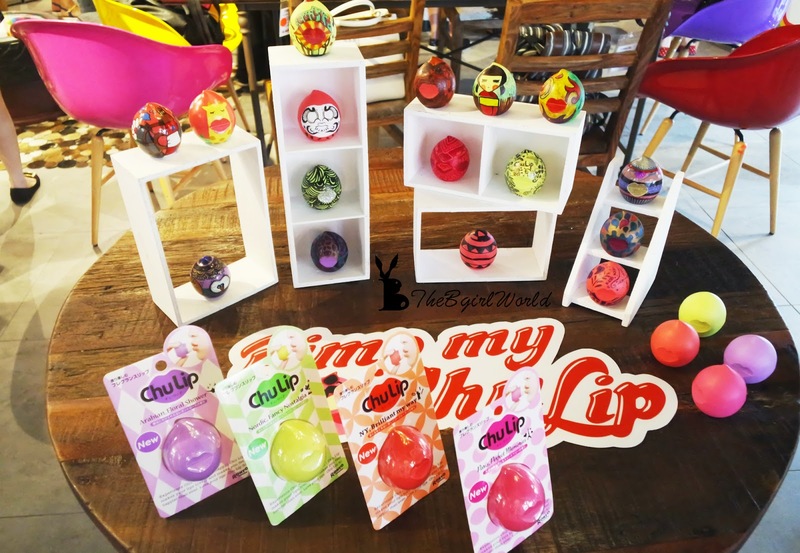 Furry, sparkles, glitters, sticker, pearl,marker pen etc can cast a nice design for your Chu Lip. 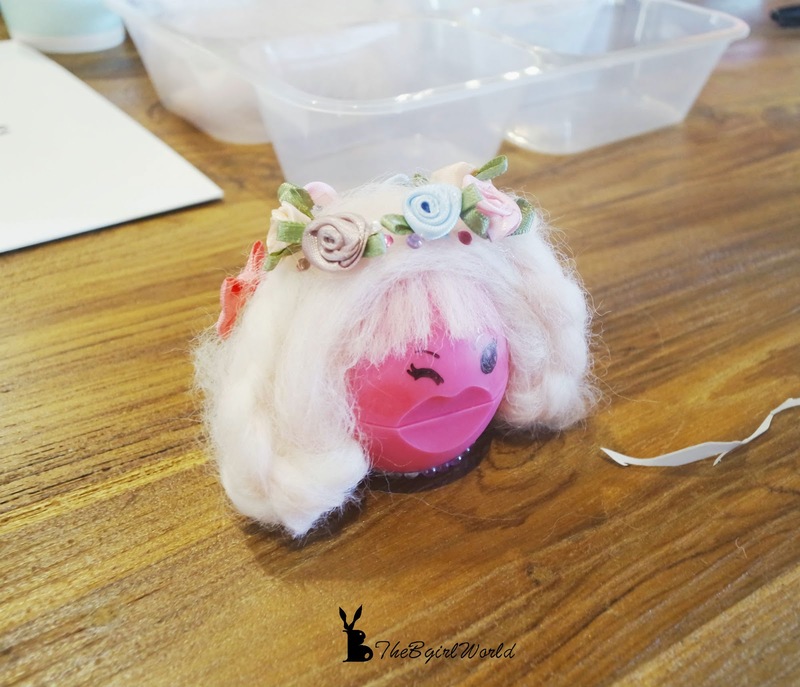 Yeah~ this is my Chu Lip princess but obviously it wasn't my favourite outcome with lack of accessories.I was try to make it become a cool princess haha! 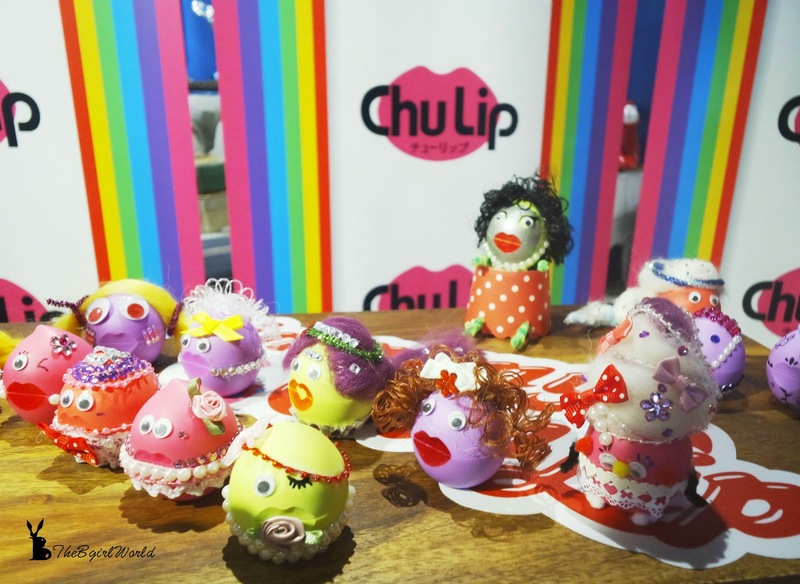 We were enjoy the day so much,thanks to Chu Lip and The Butterfly Project! 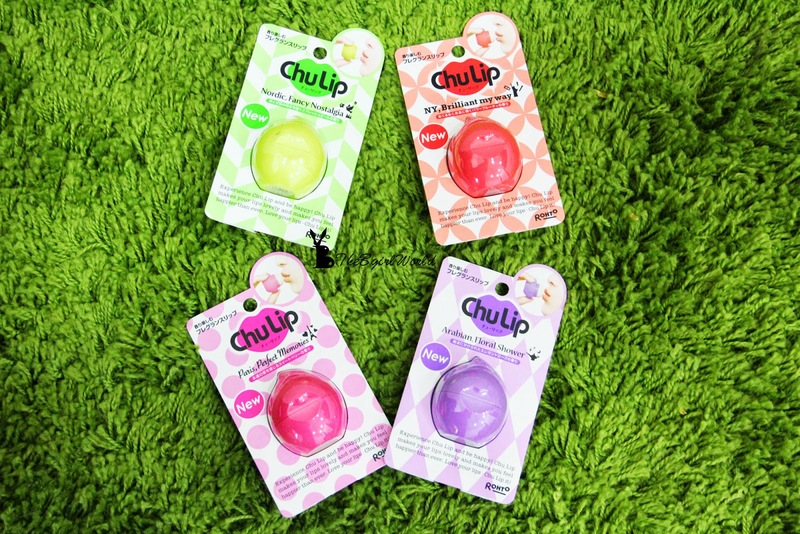 For those who haven't got yourself a Chu Lip lip balm, head over to any leading pharmacy or supermarket and purchase it for only RM25.90 each. The sphere shape enables you to apply in just one touch like "kissing" your lips. Love and care your lips with 4 different delicious flavour from the blend of Chu Lip secret recipes. Pink (Paris, perfect memories) - feel the external love with sweet berry scent made by raspberry, peach and vanilla. Purple (Arabian, Floral shower) - experience the magic spell of elegant rose,geranium and clove scent. Red (NY, Brilliant my way) - Be dazzled with the powerful fruity scent of Apply ginger and Tea rose. Green (Nordic, Fancy nostalgia) - Enter the world of fairy tale surrounded with refreshing orange, lime and mango scent. 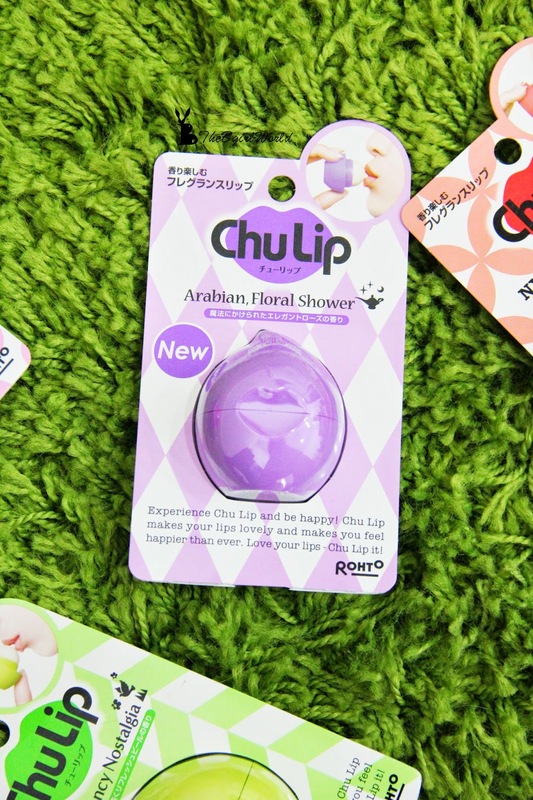 All Chu Lip lip balms are formulated with moisturising ingredients of olive oil, macadamia nut oil and rose hip oil for happy and healthy lips. 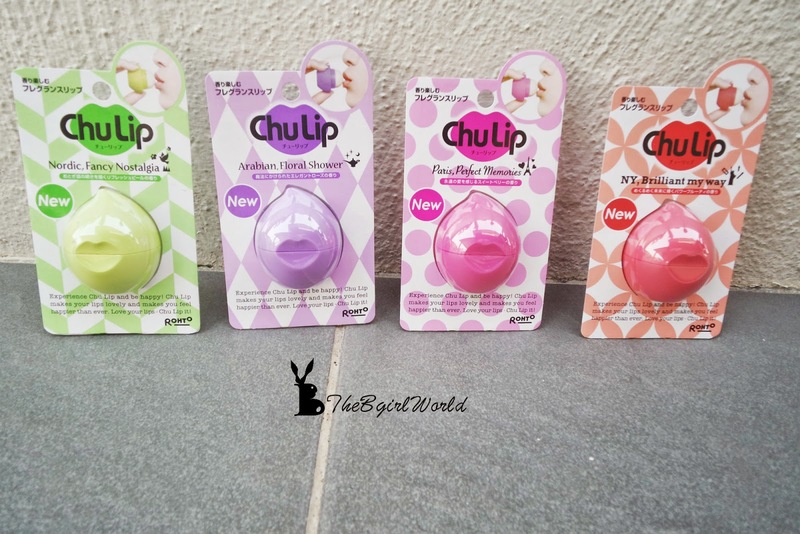 To create more excitement for Chu Lip fans, Mentholatum is organising a contest in partnership with Watsons. 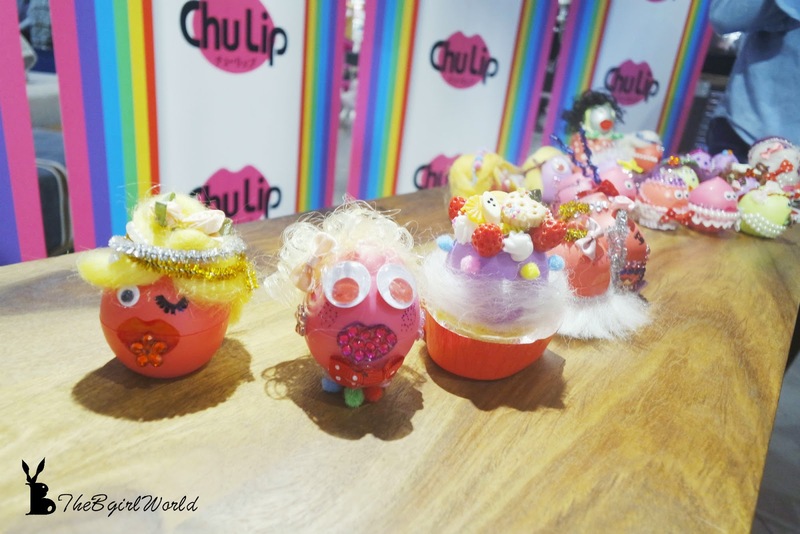 Chu Lip fans can pimp up their Chu Lip lip balm in their own style, use a little creativity to win a prize! 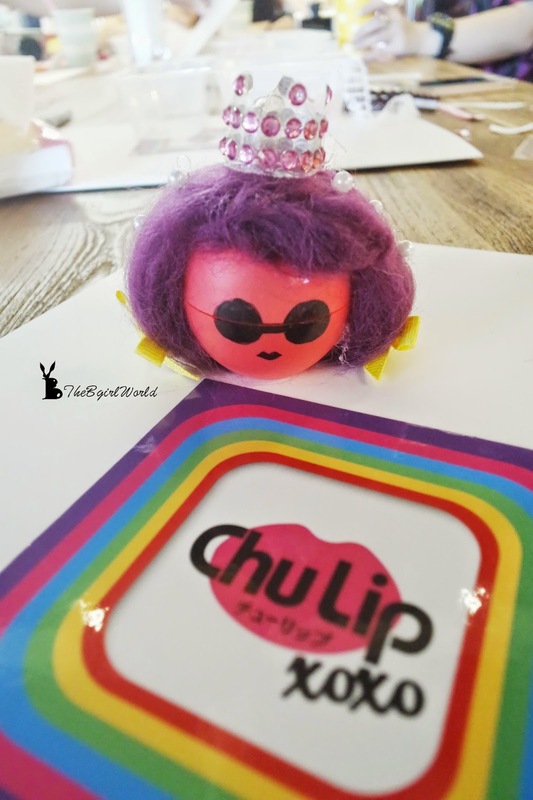 Since the Chu Lip lip balm has attractive colours, can be mustache or turn it into a pink belly dancer with accessories and glitters. You can stick all glitters to make it bling bling, you can draw it with marker pen only, can be anything! Upload it onto www.chulip.com.my/pimpmychulip and done! 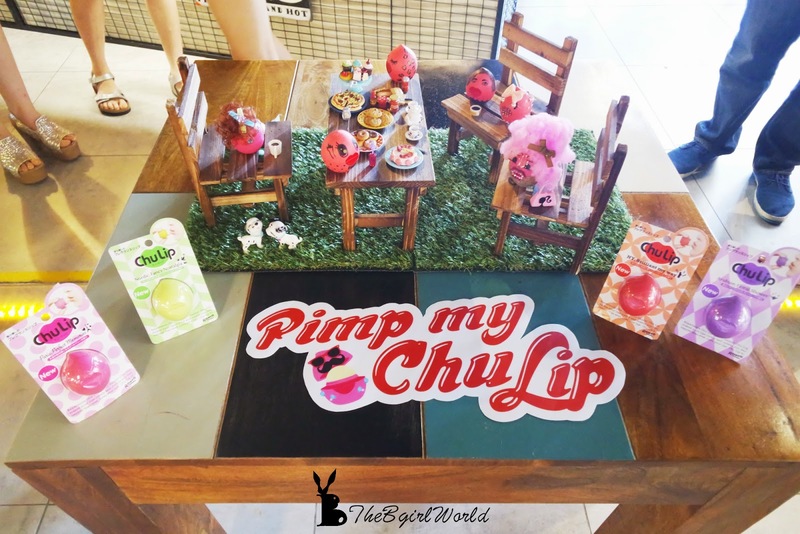 'Pimp my Chu Lip' will be ongoing from 5th March until 31th March 2015. Hey, still sitting here? 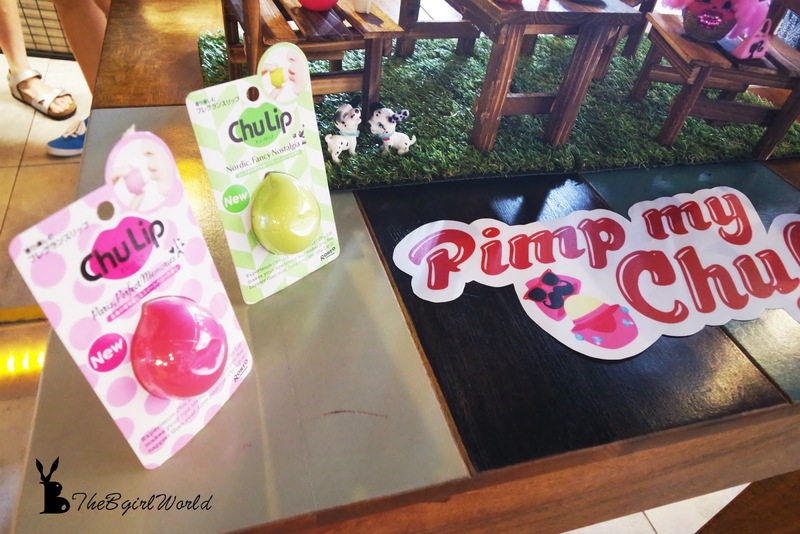 go grab a multiple function lip balm (moisturising lips or as decoration) and join "Pimp my Chu Lip" to win an iPad Mini 3! Get creative! 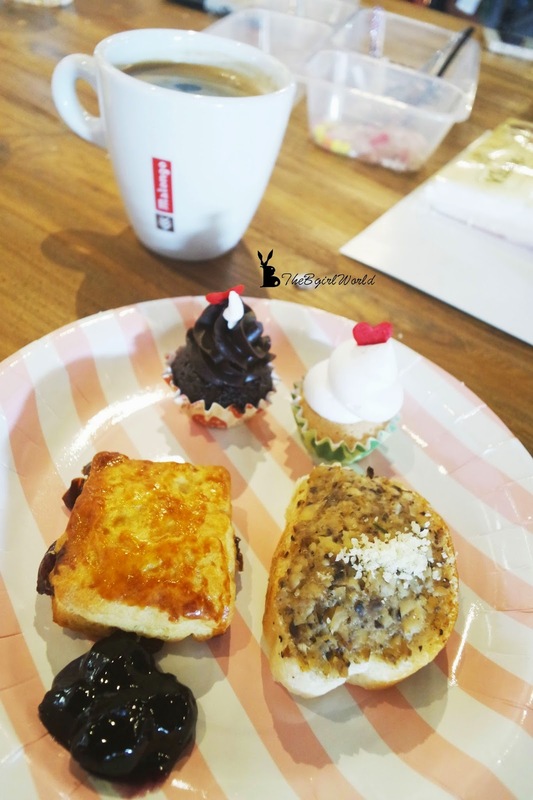 Time for 2 Wheels (LOHAS lifestyle) @ Taiwan!